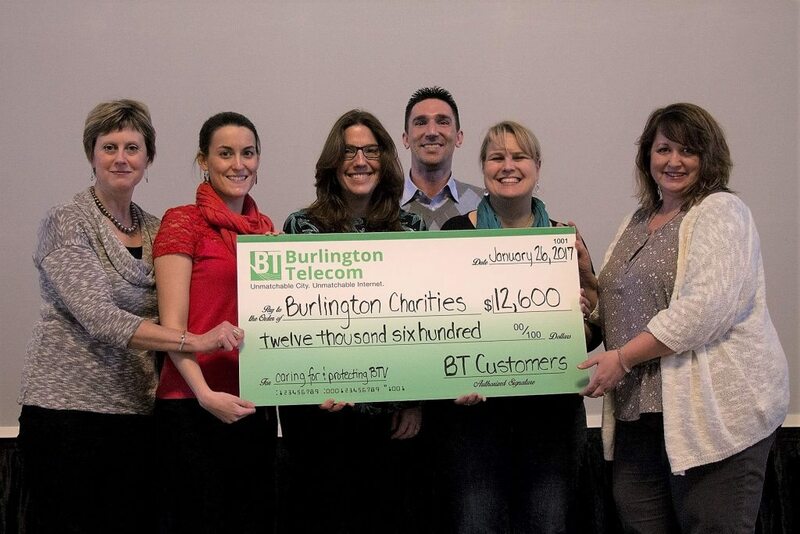 At BT, one of our core values is “to define what a local service provider should be.” One of the best ways to do that is by being a good corporate citizen. We work to enhance community services and programs by being an innovative leader in delivering of state of the art, next generation technologies. 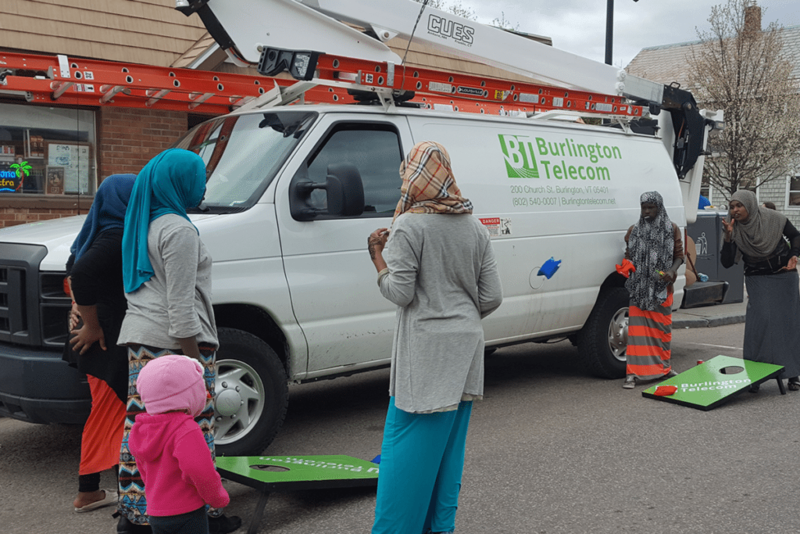 EDU-NET – Providing Burlington school students with the internet tools they need to reach their full potential, BT Edu-Net offers high-speed internet service to qualified families at a significantly reduced price. LIFELINE – Lifeline is a service offered as part of a government assistance program and is available only to eligible consumers that qualify through their participation in the following government programs or through income. 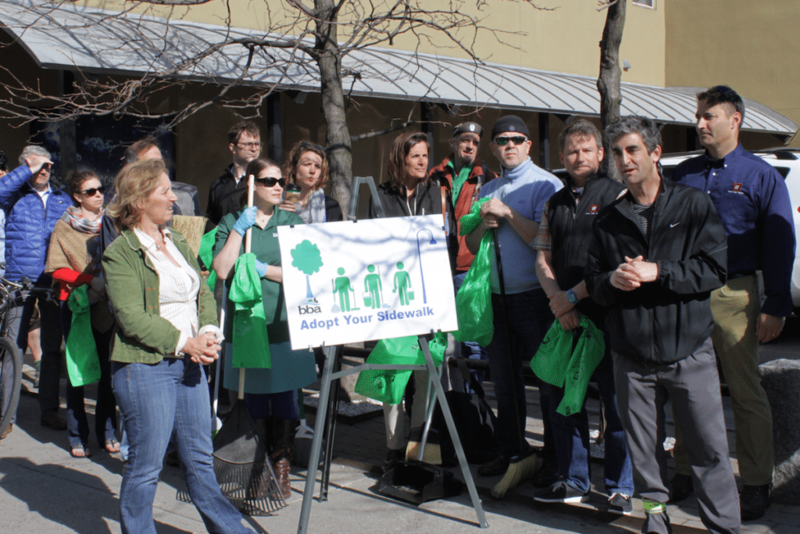 Access: Availability, affordability, design for inclusion, and public access. 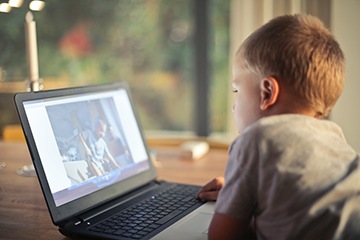 Adoption: Relevance, digital literacy, and consumer safety. Application: Economic and workforce development, education, health care, public safety and emergency services, civic engagement, and social connections. 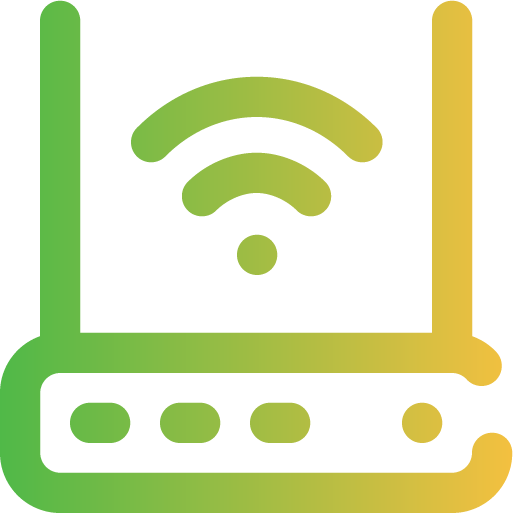 BT has funded 15+ Free Wifi Hotspots throughout the city for public use, including state-of-the-art, gigabit-capable Wifi at the Fletcher Free Library, Downtown Transit Center, the McClure Multi-Generational Center, Generator, and Ethan Allen Homestead.